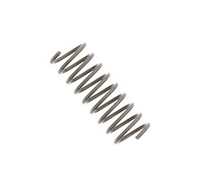 PREMIUM QUALITY HEAT TREATED, HARDENED Stainless Steel Mil Spec COILED spring pins. COILED PINS ARE SUPERIOR TO THE STANDARD SPLIT ROLL PINS. EASIER TO INSERT, EASIER TO REMOVE, AND STRONGER IN USE. THEY ARE ALSO MORE LIKELY TO BE REUSABLE WHEN REMOVED. THESE ARE 420 SERIES STAINLESS THAT HAVE BEEN HEAT TREATED SO THEY ARE HARD AND EXTRA STRONG. 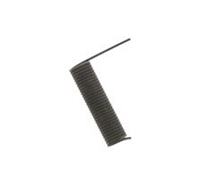 TRULY THE FINEST QUALITY PINS AVAILABLE FOR THE COLT RIFLES AND ALL CLONES. Smooth finish on pins make installation easier. Corrosion Resistant. 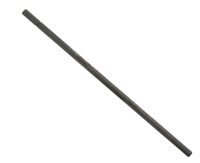 Can be used in AR15 or AR308, PLEASE BE ADVISED THIS IS 1 ROLL PIN NOT 6, WE ONLY USE PICTURE AS AN EXAMPLE!! Once you have used these hardened coiled pins, you will never go back to the standard roll pins. They are that much better!! Made in the USA!!! 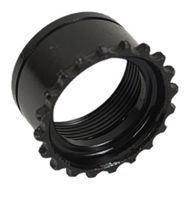 This mil-spec AR-15 barrel nut is compatible with military delta ring setups for mil-spec polymer handguards. Many aftermarket handguards such as the Troy Industries Alpha battle rails also utilize this barrel nut system. 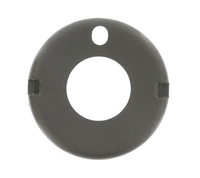 Constructed from high strength steel and phosphate coated per mil-spec for scratch and corrosion resistance. Made in the USA! !